An important part of childhood is exploring the world. What do things taste, feel, smell, sound like? What happens when you add red to blue, mix earth with water or drop a blob of paint from a great height? These childhood experiments are vital for development and provide hours of entertainment. 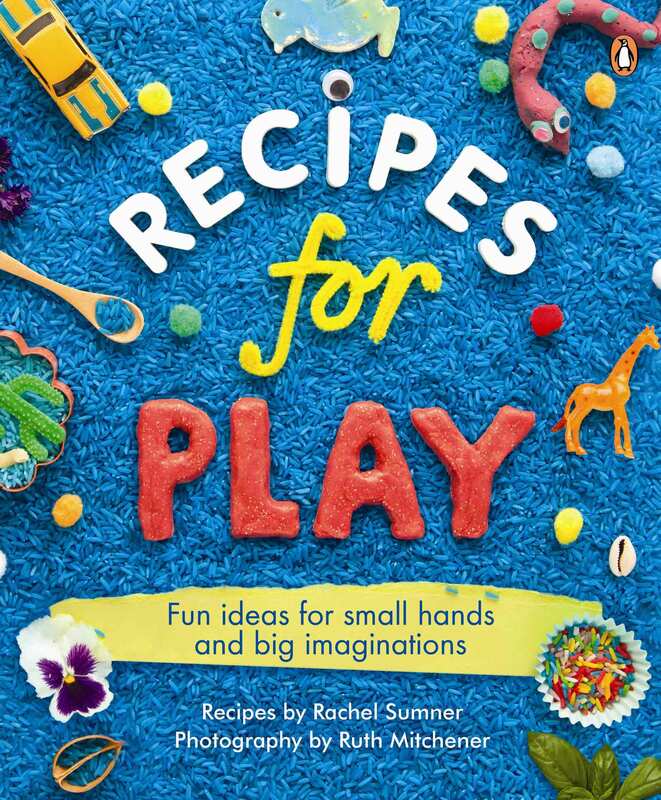 Recipes for Play contains easy and inexpensive ideas for engaging your child’s senses. 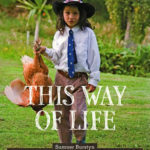 Many wonderful hours can be spent playing with natural ingredients found in your kitchen cupboard or back garden. 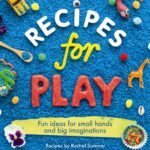 Make your own facepaint in minutes, whip up a batch of oozy slime, create clouds of colour with rainbow rice and so much more. 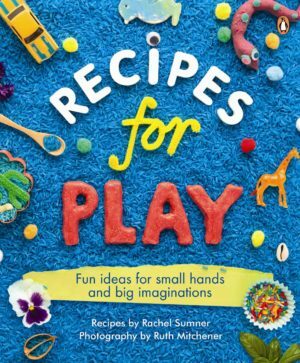 Sisters Rachel Sumner and Ruth Mitchener have created Recipes for Play for parents who want to encourage tactile learning but don’t want their lives to be controlled by chaos. Each recipe has easy-to-follow instructions for setting activities up and simple steps to clean up once the fun is finished.